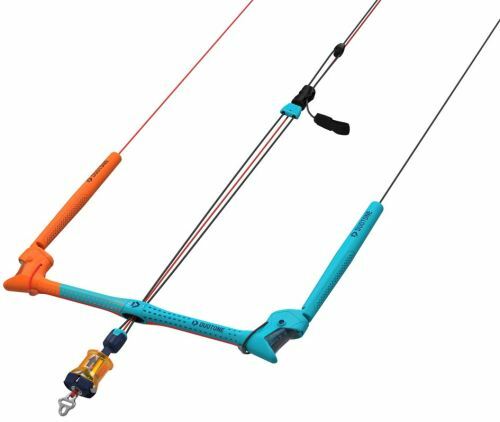 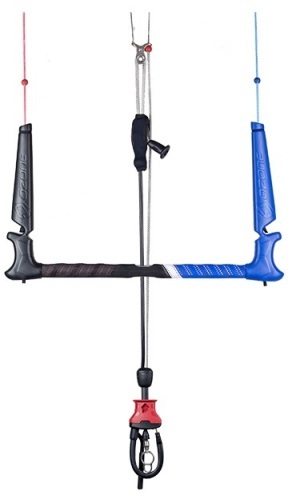 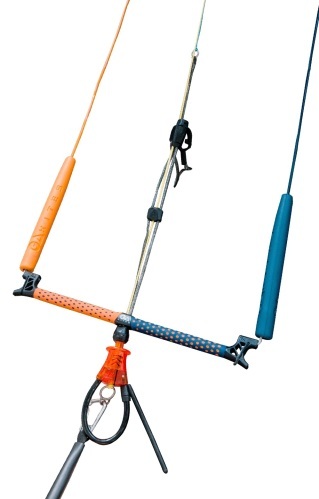 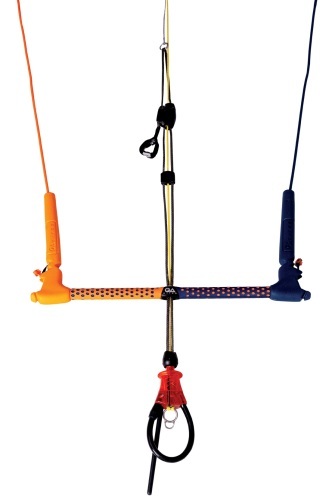 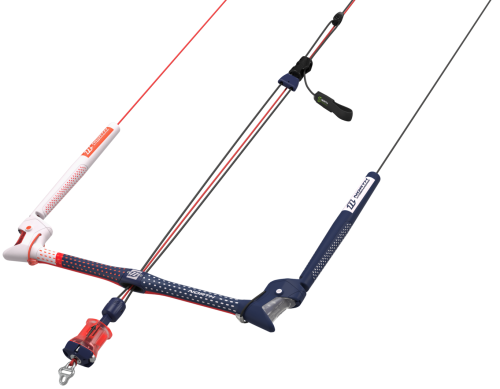 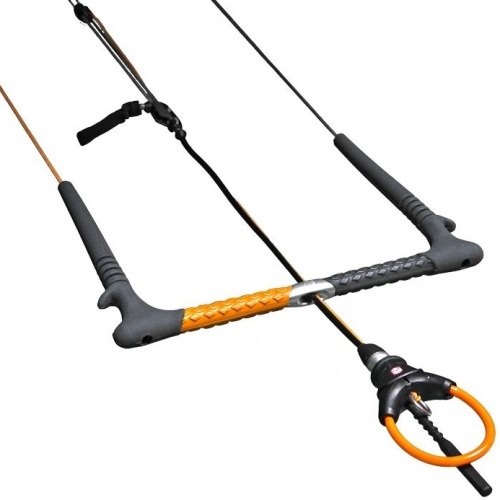 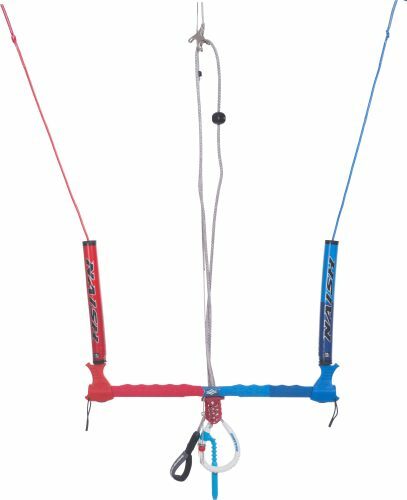 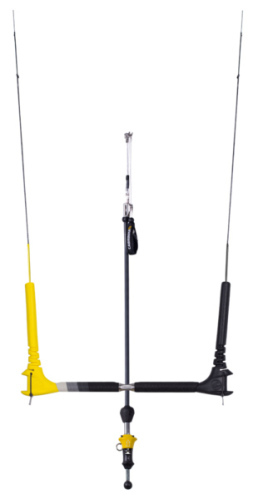 Your kitebars are essential components of your kitesurfset. 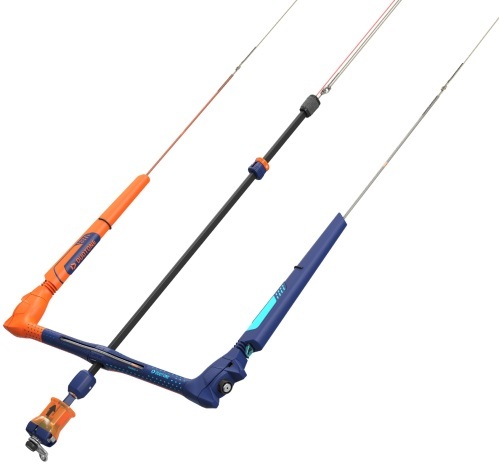 In particular, safety and user ease are qualities that differentiate between the varying kitesurfbars. 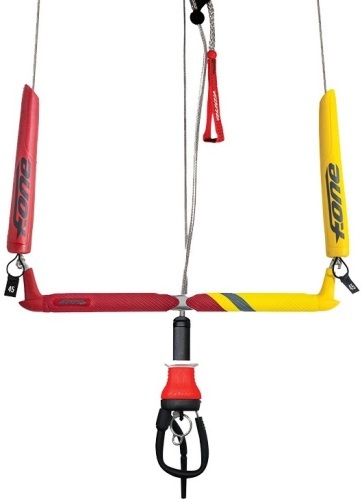 Buying a kitesurfbar is mostly dependent on the kite that you have. 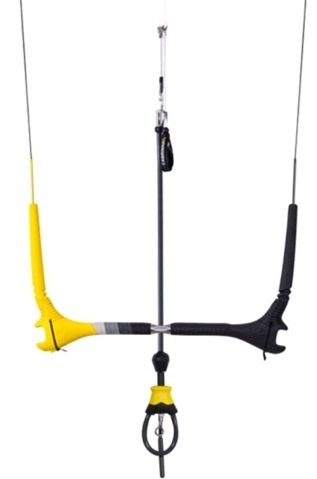 Therefore, when purchasing a kite consider which kitesurfbar is supplied with a kite. 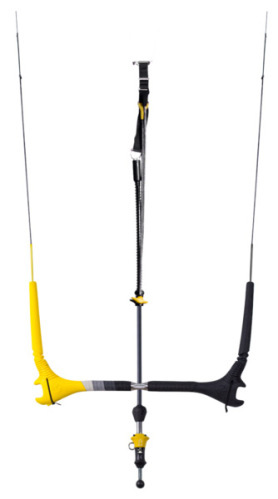 Telstarsurf has experienced kitesurfers in the sales team that can tell you on the basis of practical experience which kitesurfbar is the best. 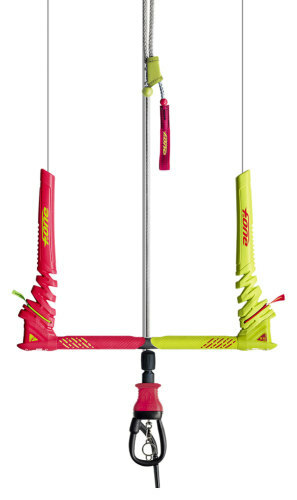 In the kitesurfshop they can show you how the different systems work with all of the advantages and disadvantages.